Free Wi-Fi in Edinburgh a possiblity. 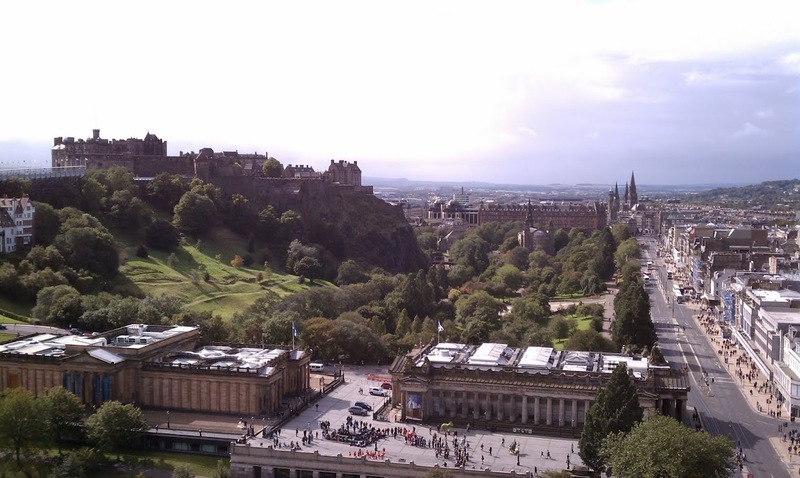 Free wifi may be available in Edinburgh City Centre by 2015. Free Wi-Fi for “smart device” users could cover parts of Central Edinburgh, Newtown and the Meadows by 2015. The Urban Broadband Fund will be allocate £100m between ten UK cities to help create a number of super-connected cities in the UK. Four capital cities, including Edinburgh, London, Belfast and Cardiff, have already been guaranteed a sizable amount of benefits. Each city was required to bid for an amount in the shares with a detailed plan of how the funds will be used. After the money is allocated to the first four cities, six other cities will battle it out through their proposals for the remaining shares of the money. Edinburgh City council could receive between £7 million and £10 million if their proposal is accepted. This money would then be used to install open access wireless zones covering core areas of the city. With the benefits to tourist and Edinburgh residents, the hope is that this network would help increase economic growth in the city over the next three years. The successful cities will be announced in March, while the exact shares to be allocated will be announced in July. Posted in Economy and Business, Headlines, Science and Technology. Bookmark the permalink.